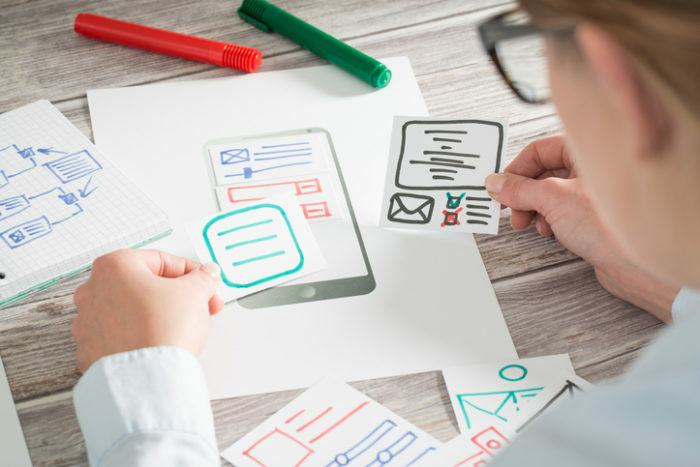 Small business owners: Have you considered these 7 essentials for a stand-out website? Most businesses have a website but what impression does yours leave? Just like you might want to make a statement about the values that are important to your business with a reception area that reflects superb customer service, your online presence should be created with the same purpose in mind. Your small business website need to be visible to customers looking for your products and services, as well as reflecting your values and provide a great user experience. If you get that right, your website can be a powerful marketing tool; get it wrong and it can become a waste of money. Is it going to be an important part of your business marketing or are you getting one just because your competitors have a website? Do you want to sell products and services or just market your business? It is best to engage competent content editors to assist with the text on your website and also for articles you produce. This will help with Search Engine Optimisation (SEO), meaning you have more chance of ranking on the first page of Google searches. Over half the current searches occur from mobile devices â€“ and more people are viewing content on smartphones and tablets than ever before. If your website does not scale to look as good on a smartphone as it does on a PC, it fails. This allows you to monitor who visits your page and how they found it. It will also show how long someone stays on your page and what they look at. This can help you to refine your pages to suit potential customers. A Google My Business account will allow Google to verify your business name, location, and contact details. This will help your local search ranking when someone is looking for your specific business services in your area. You should aim to be in the top three rankings for a Google search for your service amongst your target audience, and ideally number one for at least your main keyword phrase. Otherwise you will not be very visible to searchers and they will not find your website. Most searchers only check the first 3-5 listings, so spend some money on SEO. It may be tempting to save money, but avoid hiring a cheap website designer who will not listen to your business requirements or provide what your customers really need. Remember that no website is “set and forget.” Get it set up correctly in the first place, but then add useful, interesting content on a regular basis. This will help build your online business credibility and set your small business website apart from the rest. Does it sound like we are speaking another language? It used to feel like that to use too. Don’t worry, talk to us and let us put you in contact with the small business website marketing experts to help. Contact us on 08 9322 3400.